If you’ve ever had a friend return from a trip to Kyoto there is a good chance that they will have brought back with them some yatsuhashi sweets. These little packets of rice flour, sugar and cinnamon are more than just famous; they are the quintessential souvenir sweets of Japan’s ancient capital city. Not much else tells the world that you’ve been to Kyoto quite like some yatsuhashi. In fact, so popular are these sweets that depending upon which survey you read, yatsuhashi will make up to a half of all of the souvenirs that are bought in Kyoto. By any measure, that is a lot of souvenirs. It is also a lot of yatsuhashi. 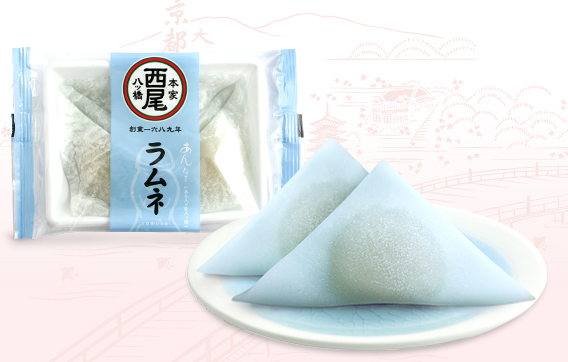 There are a two legends that I know of surrounding the origin of this most famous of Japanese sweets including one about a confectioner who was inspired by the shape of the famous Yatsuhashi Bridge in what is now Aichi Prefecture and decided to copy it. However, the most reasonable origin story traces yatsuhashi back to the influence of a blind monk by the name of Yatsuhashi Kengyo. He was a musician and composer of the koto, a classical Japanese string instrument and the legend goes that Yatsuhashi was a humble man who was careful with his resources and did not care much for waste. Apparently he taught those around him not to waste any of the rice that inevitably becomes stuck to the pot when it is being cooked. His idea was to use that leftover rice to make crackers. A few years after his passing, the townspeople honoured his musical life and character with a sweet shaped like the curved surface of Kengyo’s beloved koto instrument. In the beginning, Kengyo’s cracker was very much like a standard senbei rice cracker, firm and somewhat hard, though much thinner. This hardness was a result of the baking process. One other consequence of being baked was that the rice flour mixture would curve as it cooked. The resulting cracker would end up resembling the curvature shown by Kengyo’s koto instrument hence the apparent naming of the sweet after him. This baked cracker-like yatsuhashi was apparently first sold to visitors and pilgrims approaching the famous Shogoin, a Buddhist temple in the north-eastern part of Kyoto. Not surprisingly, they were soon called Shogoin yatsuhashi and people would enjoy the uniquely addictive sensation of the cracker’s sweet flavour and crunchy texture combination. A single yatsuhashi easily lead to a second and a third. Yatsuhashi started to become souvenir oriented for Japanese visitors to Kyoto just after 1900. At that time, merchants and vendors would set up stalls or stand outside of the train station in Kyoto and sell small packages of yatsuhashi to visitors coming from all parts of Japan. Like rice crackers in general, baked yatsuhashi are quite durable and can keep for a long time, up to three months. 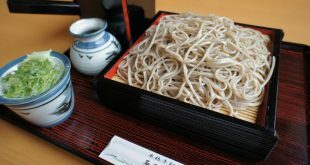 In the premodern age, this kind of longevity no doubt helped to ensure yatsuhashi’s relevance; it was a practical sweet with the added appeal of good taste. 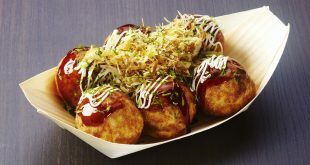 While yatsuhashi has been around for a long while, there is also another kind of yatsuhashi that also became available. Lasting nor more than a week due to its rapid spoiling rate, at least pre-refrigeration, raw yatsuhashi was only eaten by the local townspeople. Raw in this case, or nama yatsuhashi, only meant that the rice flour wasn’t baked. Instead it was steamed, leading to a soft and doughy consistency. In the 1960s, this soft yatsuhashi took on a new life once it was wrapped in a triangular shape around some of that other quintessential Japanese food, an, or sweet red bean paste. 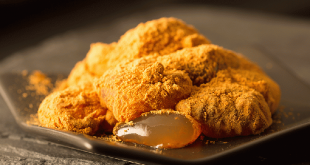 The addition of this sweet filling is known as aniri nama yatsuhashi. To say that this kind of yatsuhashi is now popular would be a serious understatement. Of course, yatsuhashi confectioners have not been content with just red bean paste. They’ve experimented with different flavourings over the decades to come up with what is now an extraordinary range of yatsuhashi products. The original baked yatsuhashi cracker is cinnamon-flavoured. And while it is still baked these days you can find the yatsuhashi cracker coated in chocolate. A more recent variation is crushed yatsuhashi mixed with chocolate or green tea flavours and formed into little bite-sized biscuits. 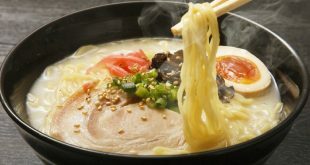 Notwithstanding the history and tradition of baked yatsuhashi, it is with the raw yatsuhashi that the mind will marvel at the ever-expanding variety of flavours, tastes, textures and shapes. 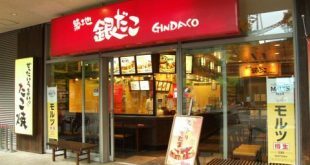 Besides the standard cinnamon flavour, nama yatsuhashi also comes in flavours like ume (plum), momo (peach), matcha (green tea), lemon, kuro goma (black sesame), mango, ramune (a kind of old-fashioned style of soda), ichigo (strawberry), banana, sakura (cherry blossom), ringo (apple), milk, blueberry and chocolate. I’ve even come across an Earl Grey tea flavoured yatsuhashi. Ume yatsuhashi has a sweet & sour plum paste filling. It is most popularly made with a white dough as the pinkish plum paste shows through; the white dough effecting a delicate image and is common in winter. 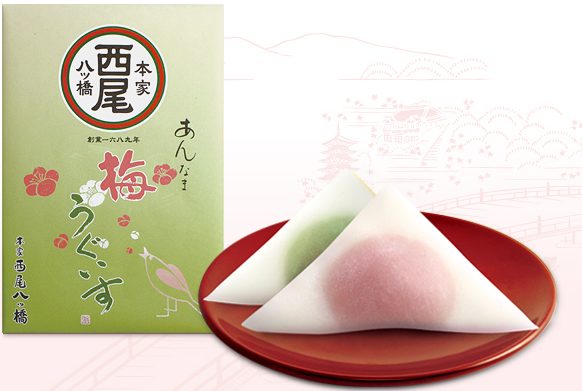 In summer, momo yatsuhashi, with its peach filling, is similar in appearance, though naturally somewhat sweeter. 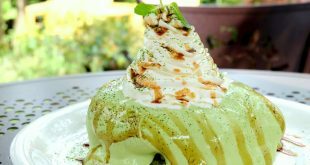 Macha yatsuhashi is green tea flavoured yatsuhashi. Sometimes a sprinkle of green tea powder is added to enhance the aesthetic effect. It really is quite attractive. Lemon yatsuhashi is also attractive with a fresh and vibrant taste to it. Kuro goma yatsuhashi, perhaps my favourite version, with its deceptively rich, deep and roasted black sesame flavour and rustic appearance, may well be the most strikingly aesthetic of all the yatsuhashi. A nice addition to the rustic range is the raw sugar and kinako (roasted soy bean) flavoured yatsuhashi. A slightly more exotic offering is yatsuhashi that is flavoured with tansy, a flowering plant with little yellow button-like flowers. The fillings of these sweets have also undergone some changes. 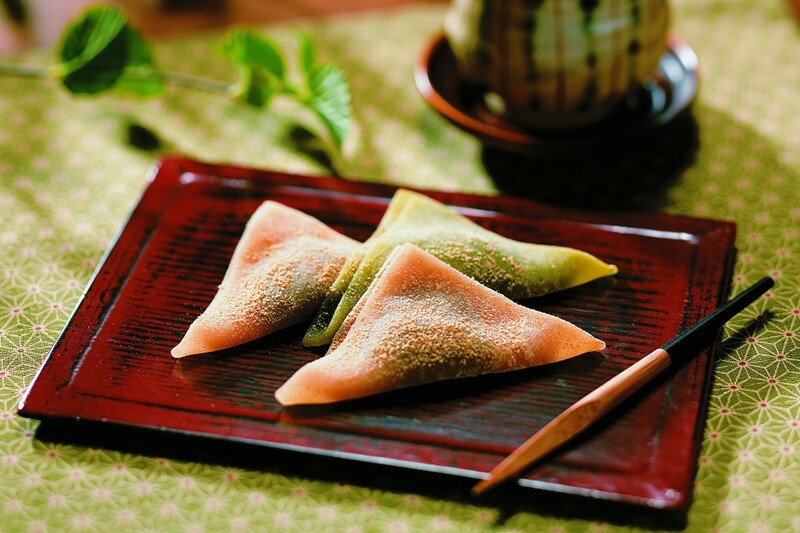 Red bean paste remains the main one of choice but these days other fillings have been introduced, including strawberries (as in real strawberries), chocolate and green tea. 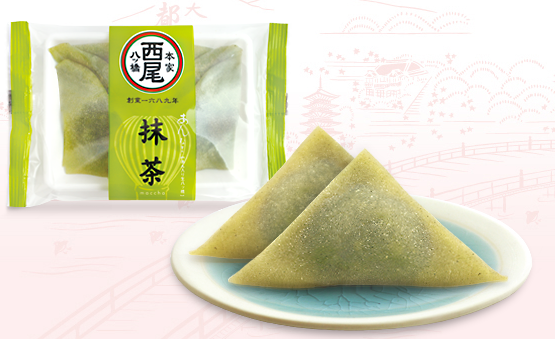 One confectioner wraps green tea paste with a standard raw yatsuhashi whilst at the same time also offering green tea yatsuhashi version wrapped around standard red bean paste. The shapes of these flavoured yatsuhashi have also undergone some changes over the years. While of course the standard and still popular triangular shaped sachets still dominate, yatsuhashi can now be found shaped as little bags, rolled sticks and even as flowers with matching colours and flavours. The rolled sticks are popularly flavoured with chocolate and there is even a yatsuhashi cake made of a green tea ganache and black soybean paste that holds together a green tea raw yatsuhashi and green tea cake dough. It is safe to say that green tea and yatsuhashi clearly enjoy each other’s company. In this day and age, most foods are available at pretty much any time of the year. 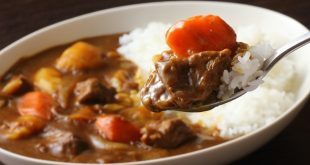 However, the tradition of waiting for foods to appear in their natural season before eating them is one that has not been lost in Japan. Certainly not in Kyoto where, like all good Japanese cuisine, the flavours of yatsuhashi will differ as the seasons change. In the fall or autumn, kaki (persimmon), kuri (chestnut), kabocha (pumpkin), and jagaimo (potato) are available. The previously mentioned strawberry, chocolate, and cherry blossom will make an appearance in spring. Joining them will be orange and even prune. Peach, mango and lemon make for delicious choices in summer while in winter, kuri kinton, a yatsuhashi made flavoured with sweet potato and chestnut paste, is common. As you can see, the range of flavours, shapes and textures of yatsuhashi is immense. It would be safe to say that even in his wildest imagination, Yatsuhashi Kengyo would never have forseen that his humbleness and thrift would ever become the inspiration for anything, let alone a sweet that would become the iconic souvenir of his hometown. And while his legacy to the world of koto music remains, his legacy to the world of simplicity has found its own home. Yatsuhashi is an elegant and delightfully delicious reminder of that legacy. So the next time you are in Kyoto, stop by a sweet shop and treat yourself to your favourite packet or two of yatsuhashi. If you smile as you eat, you will know your tastebuds are thanking you – and Kengyo.